Abstract: Airwheel electric self-balancing scooter, as the combination of technology and human’s ingenuous thoughts, is coming into more and more people’s life. Airwheel has become a world-famous brand within several years of development. The small Airwheel electric self-balancing scooter has gained so much attention from the whole world. Today, the editor will lead us to explore the reason behind the huge success. Airwheel electric self-balancing scooter, as the combination of technology and human’s ingenuous thoughts, is coming into more and more people’s life. Airwheel has become a world-famous brand within several years of development. The small Airwheel electric self-balancing scooter has gained so much attention from the whole world. In the first place, the research and development team of Airwheel Technology is working on the electric scooter heart and soul with the aim of smaller size and better performance. Airwheel electric scooter has been equipped with completely Panasonic and Sony electric. Both Panasonic and Sony are Japan's biggest consumer-electronics makers, which are trust-worthy. When we talk to the reason of the popularity of Airwheel electric scooter, the busy and competitive city life will be talked first. Crowds of rural people pour into the city each day in order to change their living conditions. They are hardworking and conscientious which bring threats for the city workers with the common image of laziness. As a result, the burden of work is heavier and heavier. They need a way to release themselves. Airwheel two wheel self-balancing electric scooter is the advanced transportation tool can bring the busy office worker into nature to flee from the noisy city for a while. When they come back work, they are full of energy. 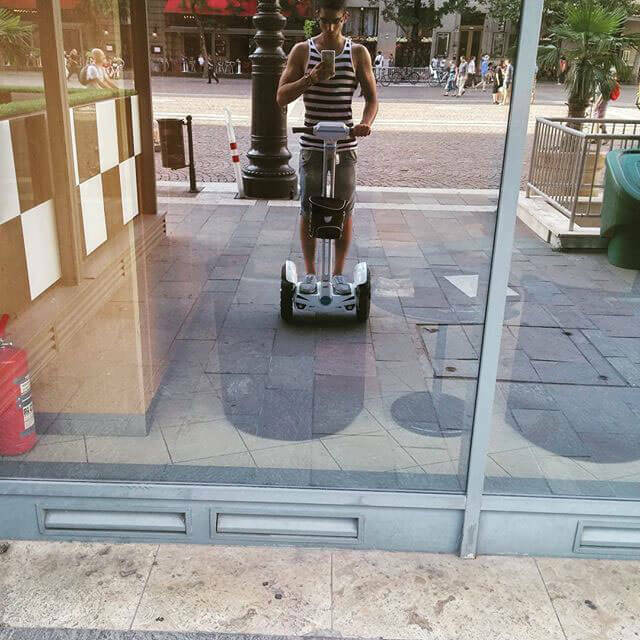 Besides the office workers, Airwheel electric self-balancing scooter has many other usages. It can be used as a working tool, especially for the workers in place covering large scale. 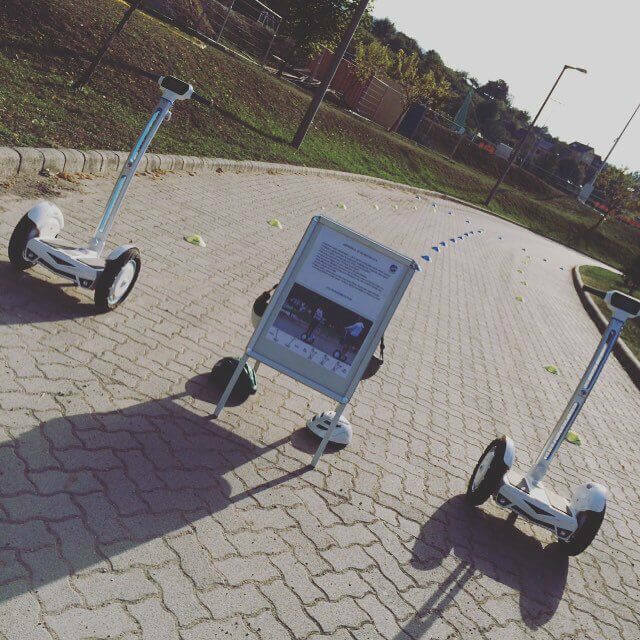 No matter what kinds of problems the riders meet, the Airwheel Technology will help the riders out in time. 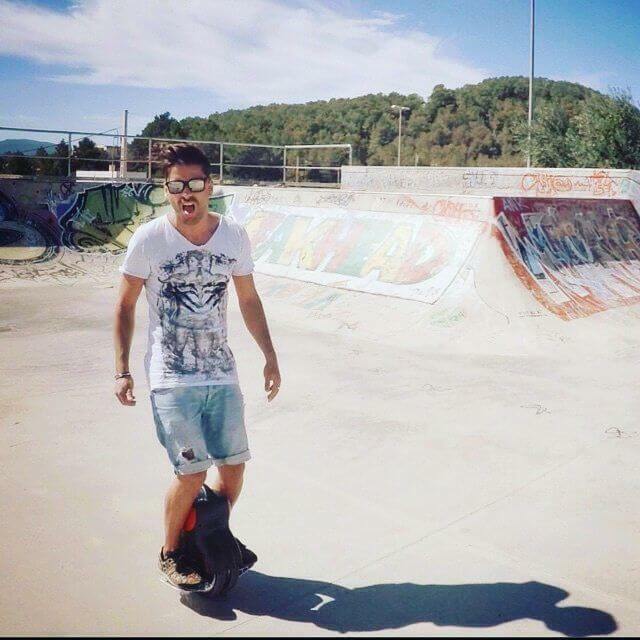 The above makes Airwheel Technology lead the electric unicycle trend.